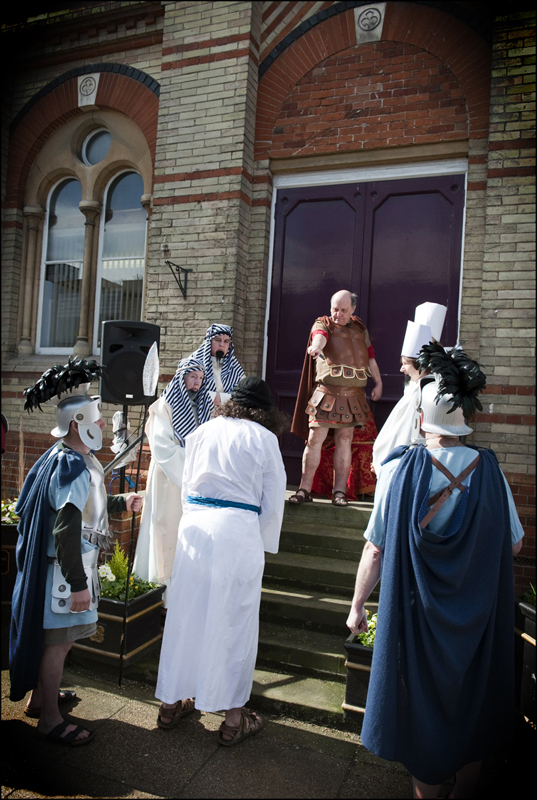 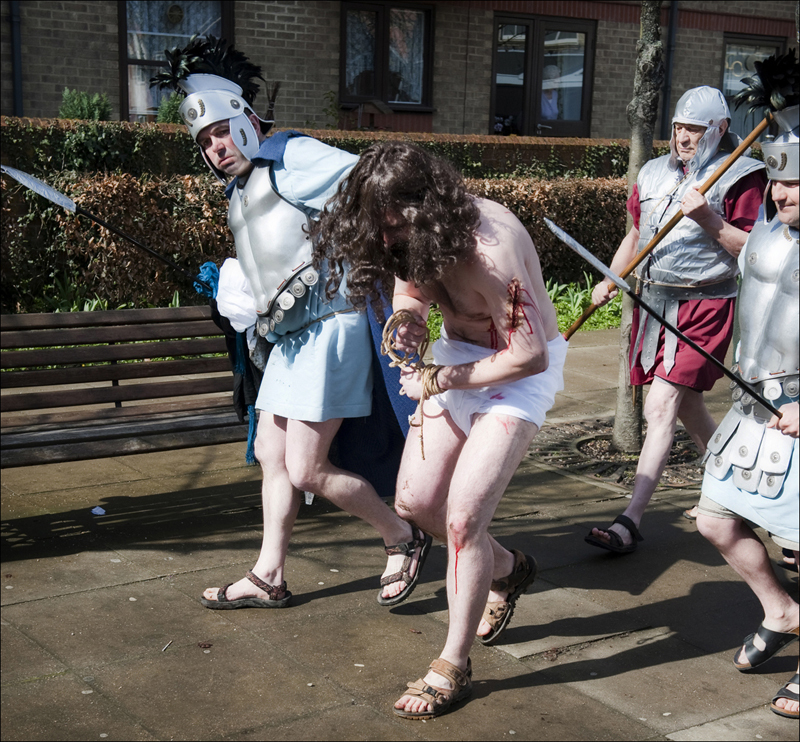 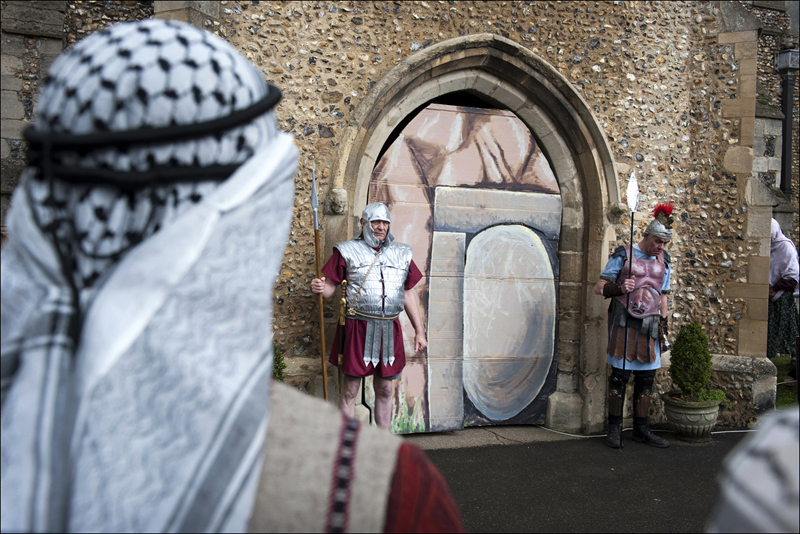 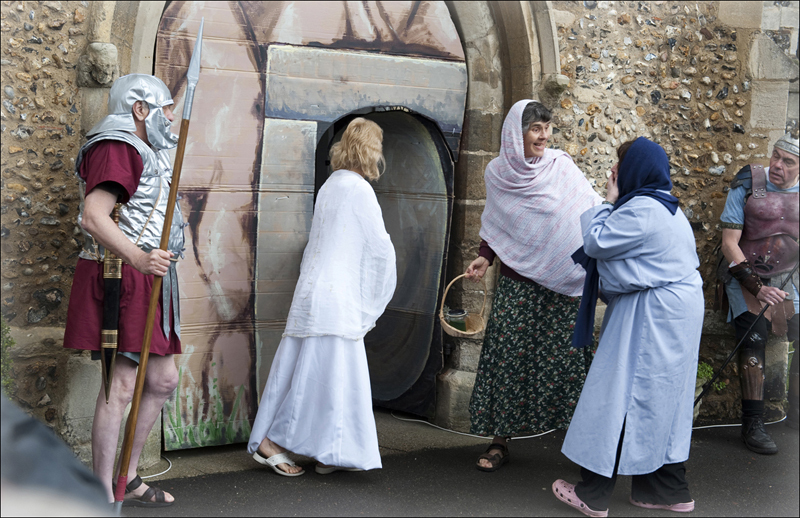 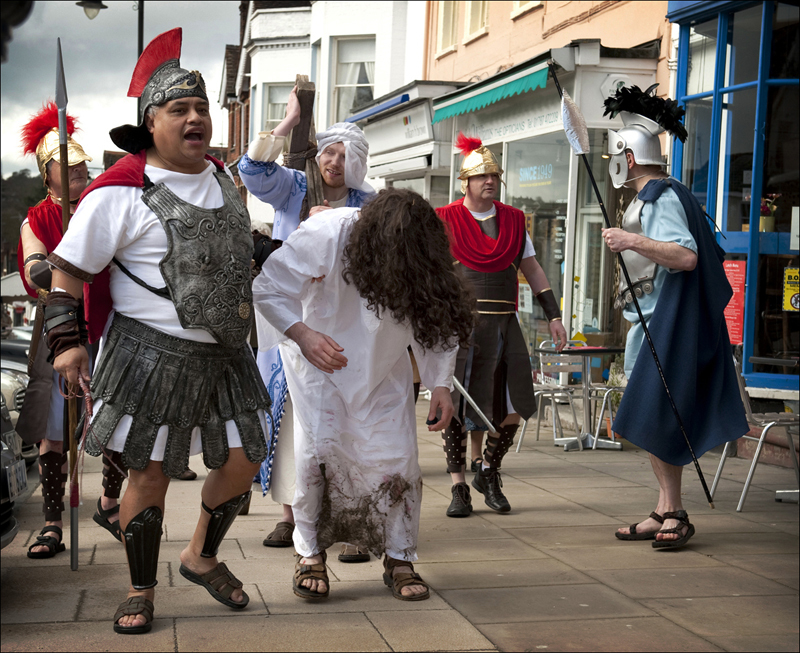 Hundreds of people gathered in the town of Halstead on Easter Saturday to witness the Easter pageant an annual event, which was revived last year after a short break. 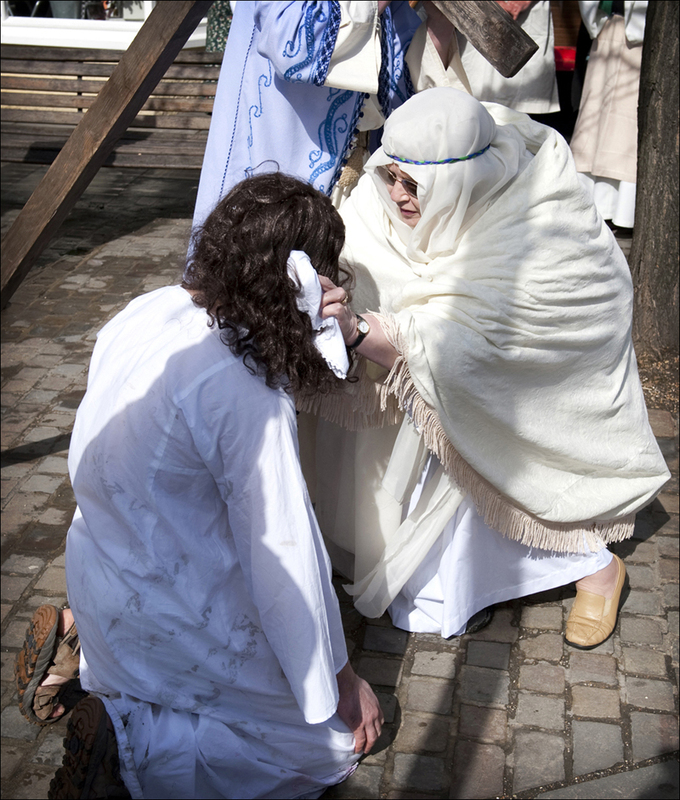 The event, which was scripted by local resident, Cat Logan featured the five Stations of the Cross. 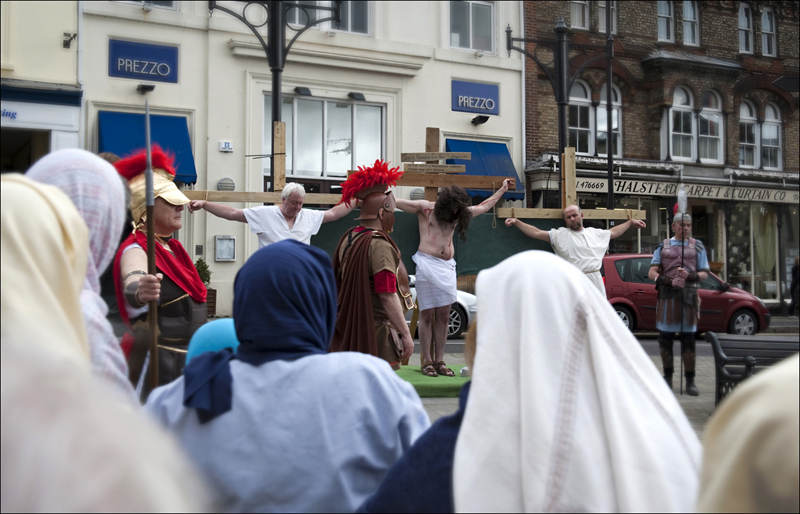 Each station was acted out in a different part of the town as the procession moved from the library in Bridge Street, up the high street and on to St Andrews Church. 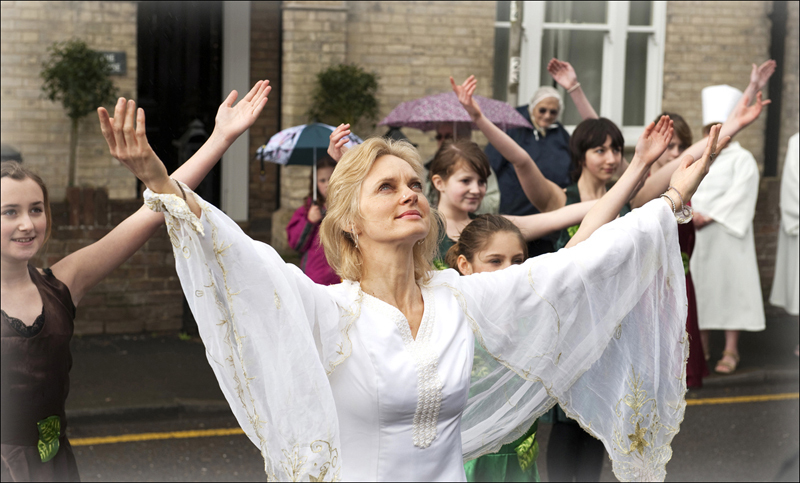 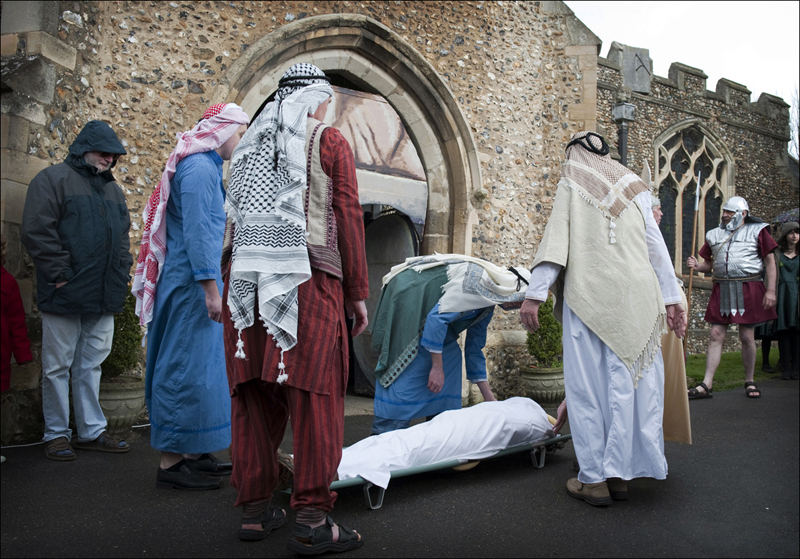 There were at least 60 actors and helpers involved from five different churches, ‘Halstead’s Churches Together’. 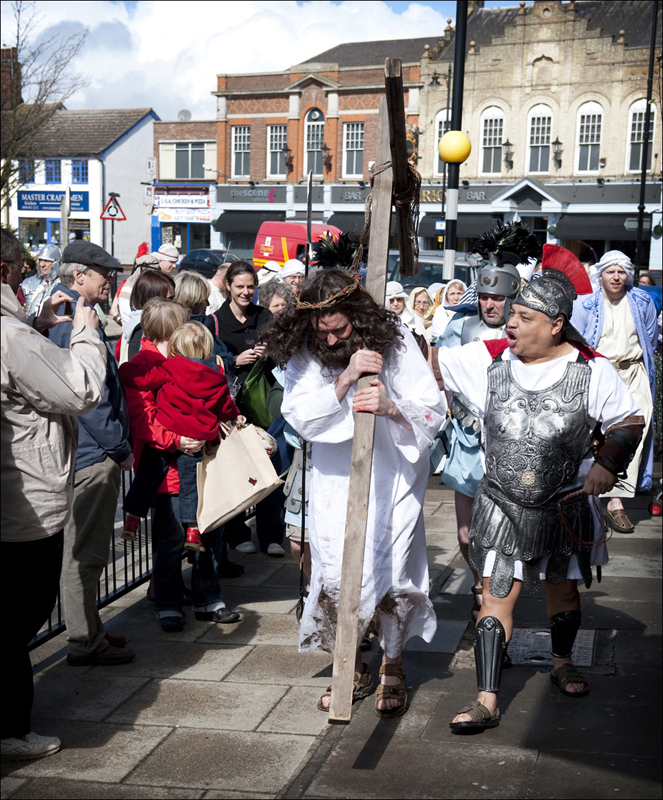 The event was extremely well attended and received tremendous support from the local and business community. 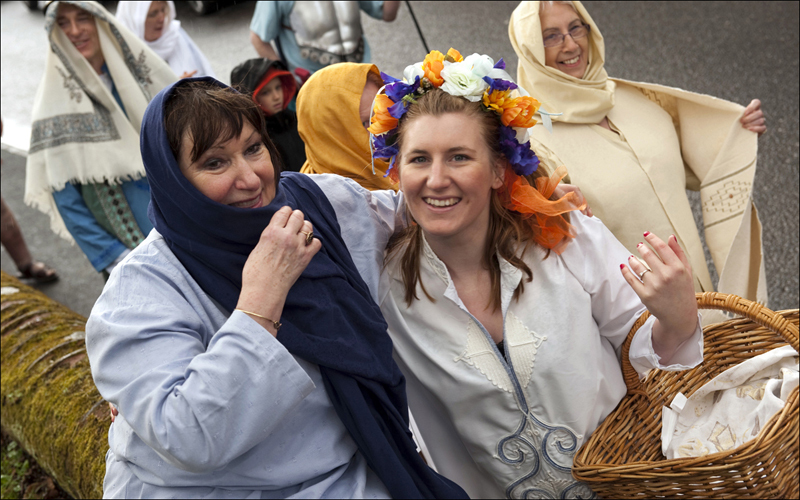 It was great to follow the event and to produce a photographic record for those involved. 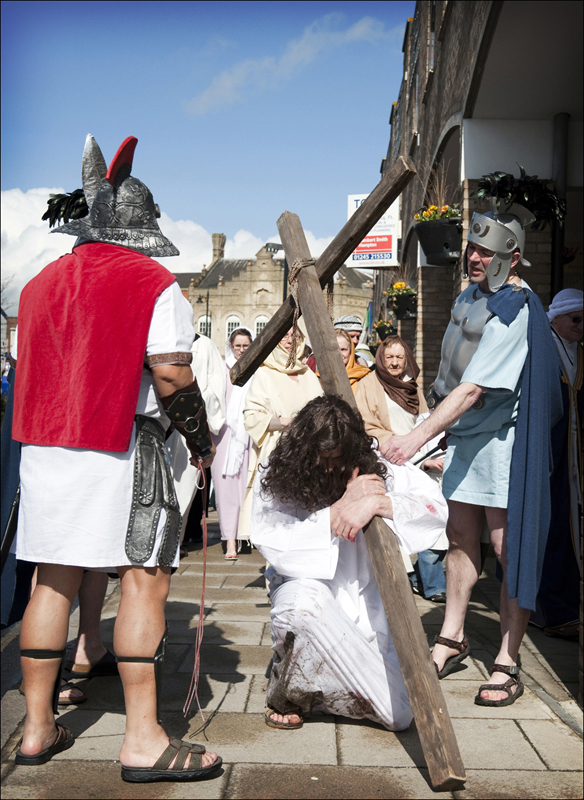 A number of the images were subsequently published by Newsquest Media Group.